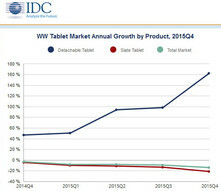 IDC is tracking an overall global decline of 10.1 percent whereas detachables appear to be booming. 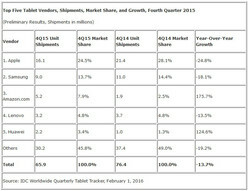 Amazon and Huawei have both cracked the Top 5 list of the world's largest tablet manufacturers. 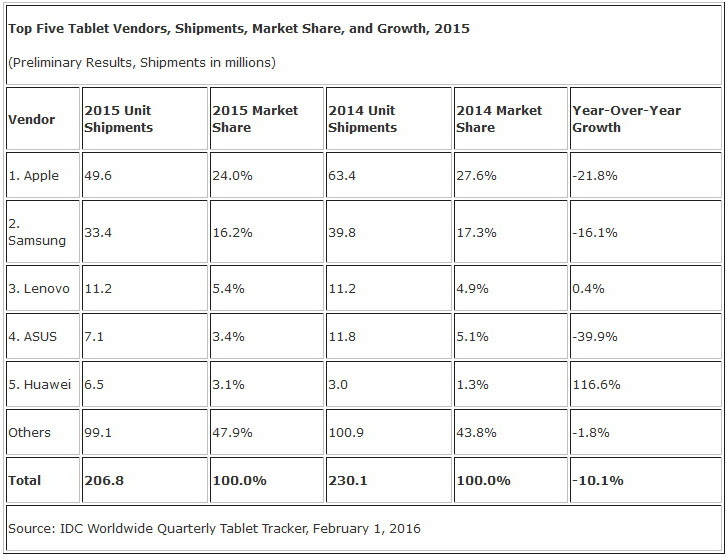 Analytical firm IDC has posted its full 2015 results for the global tablet market. Accordingly, worldwide shipments have shrunk by 10.1 percent from 230.1 million units in 2014 to 206.8 million units in 2015. On a quarterly scale, Q4 2015 shipments were down 13.7 percent from 76.4 million units in Q4 2014 to 65.9 million units. Despite the downward trend, IDC is reporting healthier numbers for detachables where the analysts claim that its Q4 2015 shipment of 8.1 million units is the highest ever for the new subcategory. 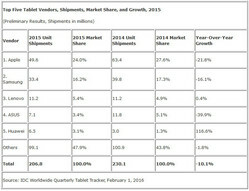 The current Top 5 ranking of the world's largest tablet manufacturers saw a bit of a shakeup with newcomers Amazon and Huawei. 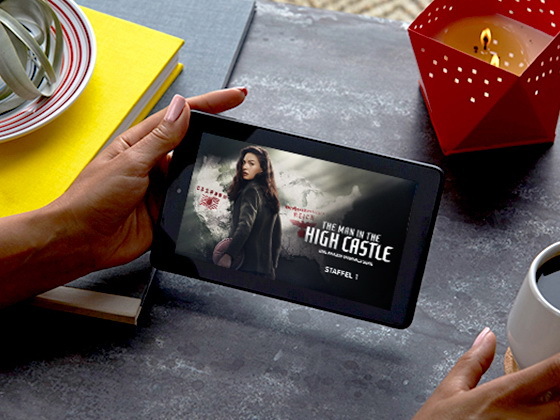 Both manufacturers each managed to more than double their shipments over Q4 2014, especially with Amazon's affordable Fire HD 8, HD 10, and others. 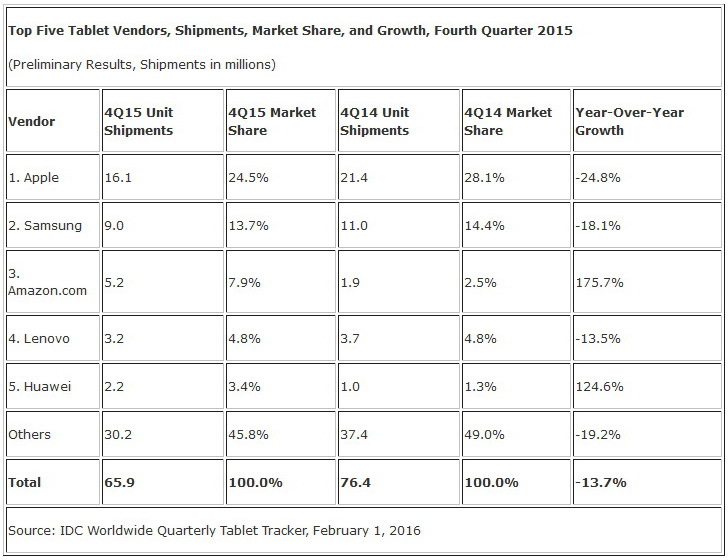 As a result, Amazon is now tracking in third place ahead of Lenovo with Huawei in fifth. Apple and Samsung are still first and second in the tablet market, respectively, though both faced major falls in shipments numbers at almost 25 percent for the Cupertino company and 20 percent for the South Korean company. The notebook market saw demand tighten throughout most of 2015, which in turn had an effect on Intel's bottom line. 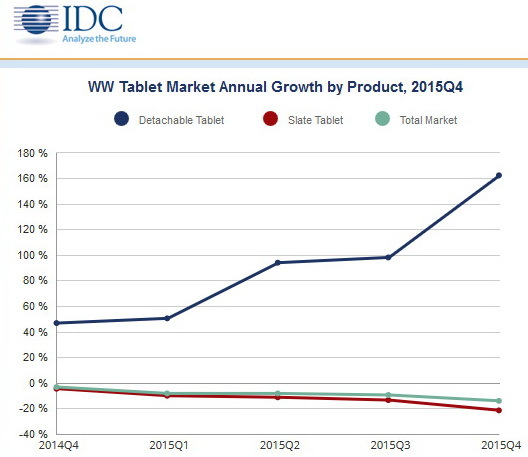 Data from IDC reflect those from TrendForce to show a slumping laptop and tablet market.